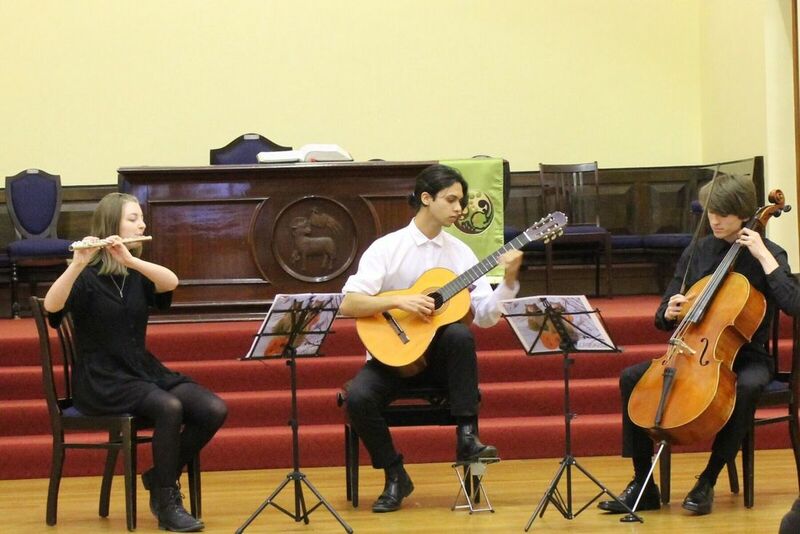 Music Futures helps young musicians from the greater Wellington region to realise their potential. 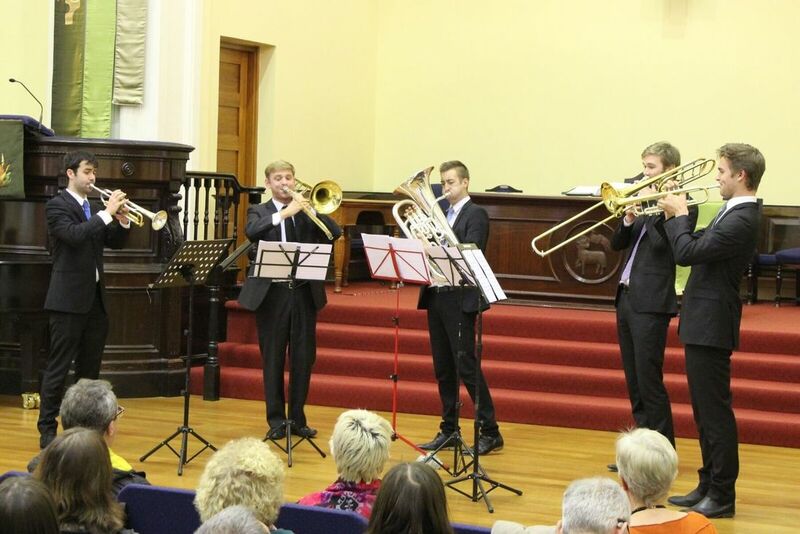 We provide financial awards, performance opportunities and chances to meet some of New Zealand's finest professional musicians. 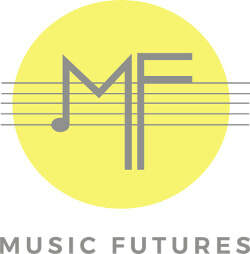 Music Futures is a registered charity. 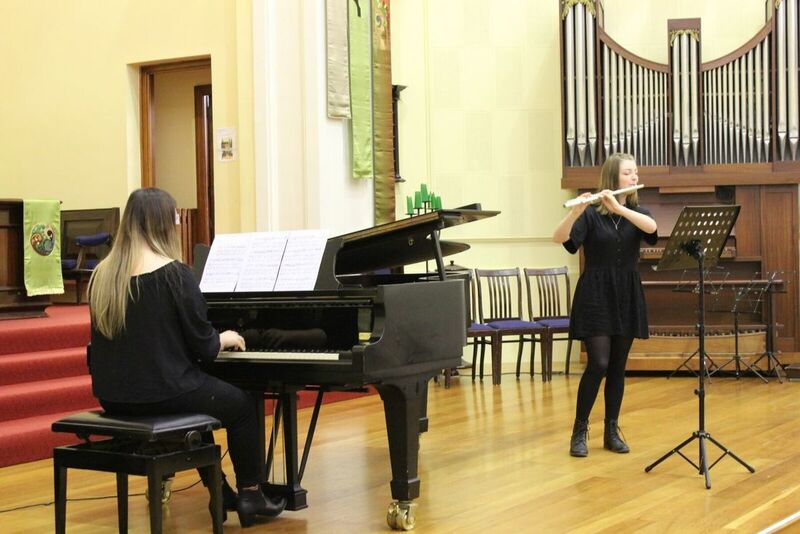 Our donors and supporters have the chance to make a real difference to the future of New Zealand music and to hear and meet the young musicians they invest in.